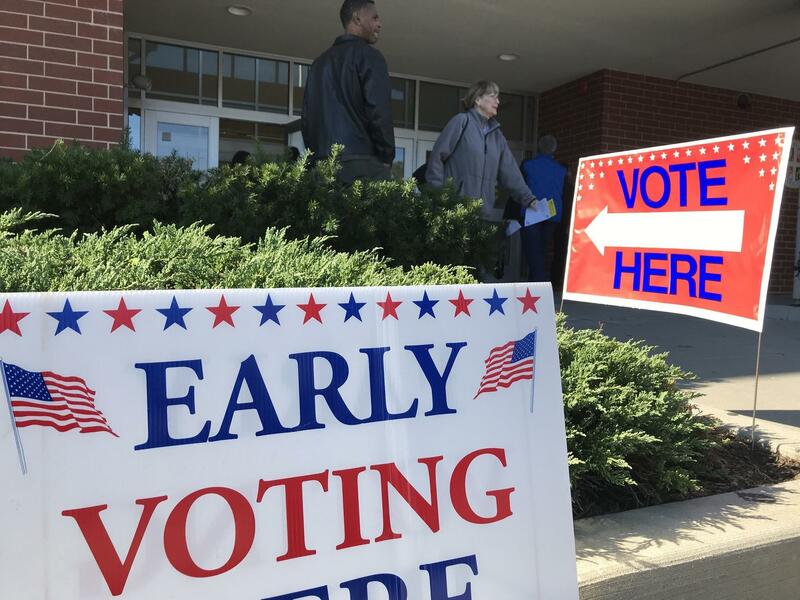 More than 38 million ballots were cast before Election Day on November 6 arrived this year, shattering the midterm election record for early voting. That was nearly double the level of early voting in the last midterm election in 2014. But few people genuinely benefit from the early voting fad, except political machines and the better-funded candidates. That means early voting boosts only the Democrats — who held an enormous fundraising advantage this year along with their political machine that has long dominated Chicago and other big cities. In the traditionally red states of Texas and Florida, early voting causes many races there to be decided prior to Election Day. Both states now have extensive early voting, and as a result both were targeted by massive cash for Democrats this election cycle. 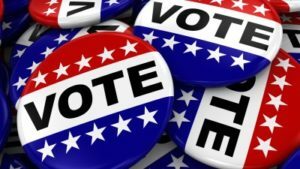 In the traditionally red states of Texas and Florida, early voting causes many races there to be decided prior to Election Day. The influx of tens of millions of dollars by liberals to fund Beto O’Rourke in his campaign for U.S. Senate in Texas baffled some, but not those familiar with the circus of extended early voting that is allowed in the Lone Star State. By herding traditionally Democratic constituents to the polls during the two-week period of early voting, well-funded Democrats in Texas have the hope of winning elections in that otherwise conservative state. In Texas, early voting increased everywhere, but particularly skyrocketed in heavily Democratic areas such as Austin and Dallas. Likewise, in the other large red state of Florida, more than 5 million votes were cast early. That was 38.4% of the entire Florida electorate, and more than the number that voted on Election Day. This means that the candidate who raises the most money is more likely to win in elections decided by expensive early voting efforts. A record 40,000 ballots were cast in Miami-Dade county two days before election day, giving a lead to Democrats in overall ballots cast early. Meanwhile, independent voters are shut out of the early voting gamesmanship and become less significant, particularly in non-presidential elections. Don’t be fooled — early voting only succeeds in boosting the Democratic political machine, not bettering election access for voters.